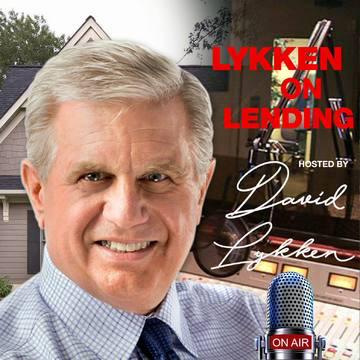 In this episode of Lykken on Lending, we have Pat Sherlock, a mortgage sales expert for our hot topic section and we will be looking at sales strategies for 2019 in retail mortgage origination. 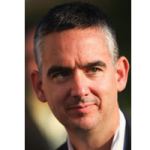 Pat is founder and President of QFS Sales Solutions, a sales improvement consulting and training firm. Her firm delivers what actually works in today’s origination environment in hiring, managing and prospecting. Her clients have out-performed their peers by 30 to 50 percent by reducing employee turnover and increasing production per originator. Pat’s belief is that if you don’t get the sales talent and managing right—nothing else matters. 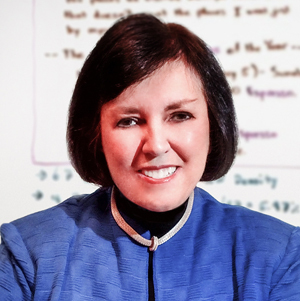 Her straight talking approach has made her a sought-after speaker and consultant for sales management teams looking to move to the next level. Her weekly sales blog can be found on www.patsherlock.com. Is LO Compensation changing in mortgage banking? How will the new consumer’s journey change what is required of the LO? What will the role of the LO be going forward? What does it mean to be part of the “Age of Consumer”? What are the three key strategies to succeed in 2019 for the originator and their lender?